If you should happen to be in London this weekend, for Fashion Week or for any other reason, do stop by at either one of Simpson London’s stockists. Find us at The Business Bar in the Travel Goods and Luggage department on the second floor in Harrods of Knightsbridge, where we have a selection of mens folios, weekend and laptop bags. 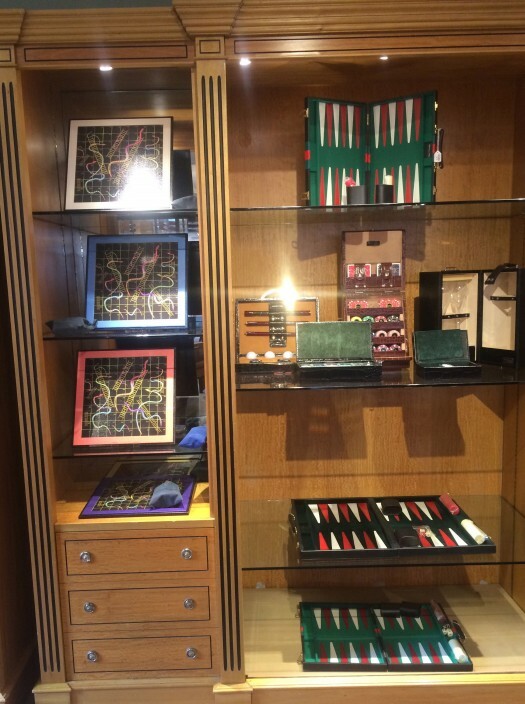 Or if you should find yourself in Fortnum & Mason on Piccadilly, the Gift & Games room on the third floor houses our Cape Grain leather Snakes and Ladders boards in an array of colour ways.